What to do with oily skin? 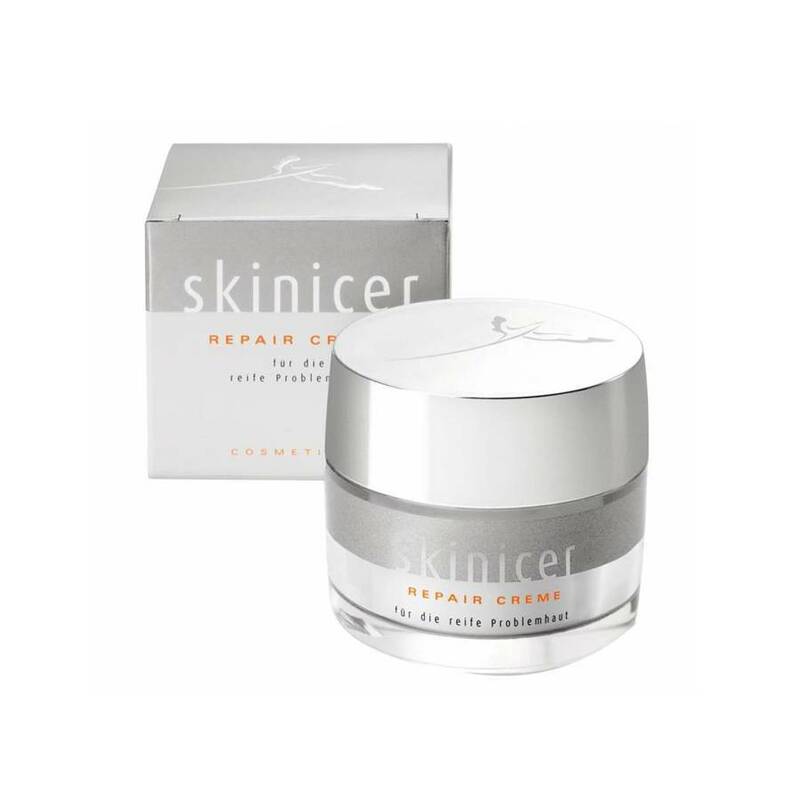 Oily skin is a caused by an increased sebum production and insufficient moisturising care. The outcome is an impure and reddened skin. 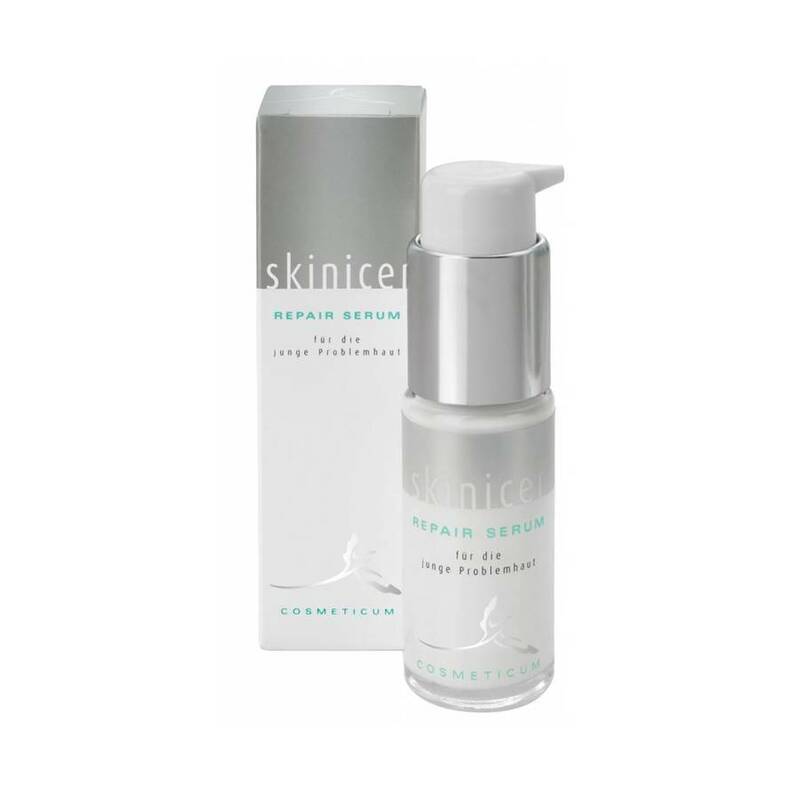 With the patented active ingredient micro-algae called Spiralin the skinicer Repair Serum counteracts increased sebum production. 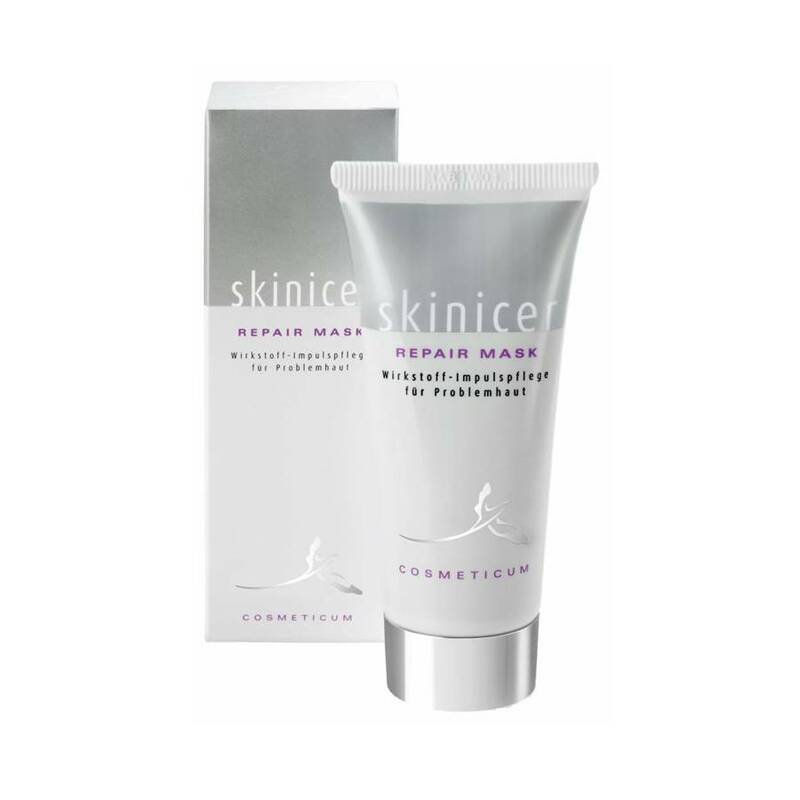 The serum works antibacterial and supports the cell generation of the skin, simultaneously providing it with moisture - for a well-groomed appearance. 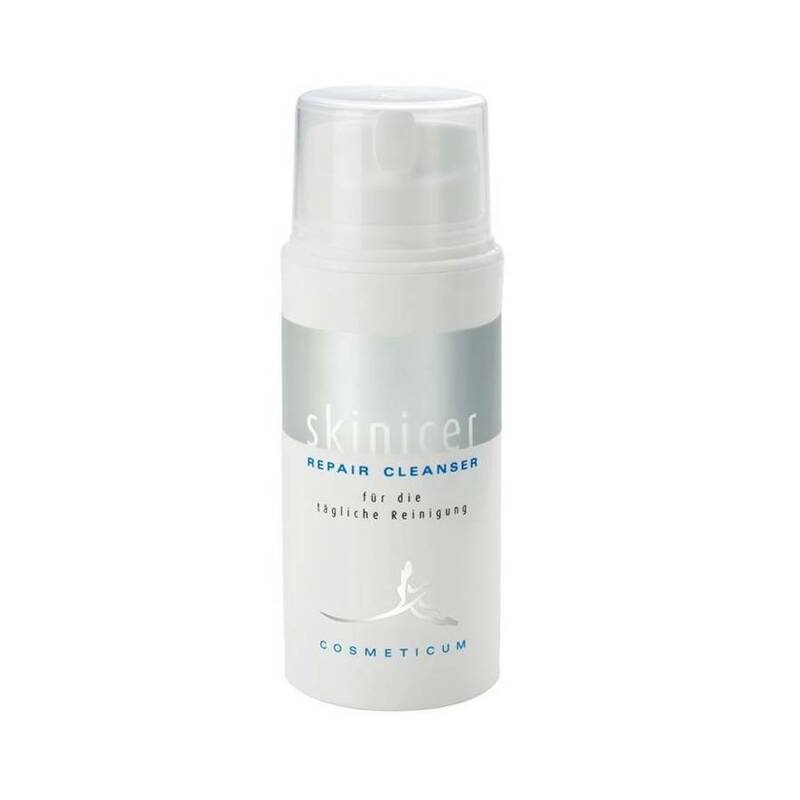 Application: Apply in the morning and evening after cleansing and massage it in evenly.